Continue reading "June Wrap Up & July TBR"
Continue reading "Mini Reviews #10: A Series of Unfortunate Reads"
A Thousand Beginnings and Endings by Ellen Oh // An Asian Anthology we’ve all been waiting for. Continue reading "A Thousand Beginnings and Endings by Ellen Oh // An Asian Anthology we’ve all been waiting for." Continue reading "Recent Releases That I Have No Interest in Reading"
Continue reading "Favorite K-Pop Music Video"
Continue reading "Screen Rambles: May"
Does TBR List Actually Work for Me? Continue reading "Does TBR List Actually Work for Me?" Top 5 Wednesday #40: Happy Father’s Day! Continue reading "Top 5 Wednesday #40: Happy Father’s Day!" 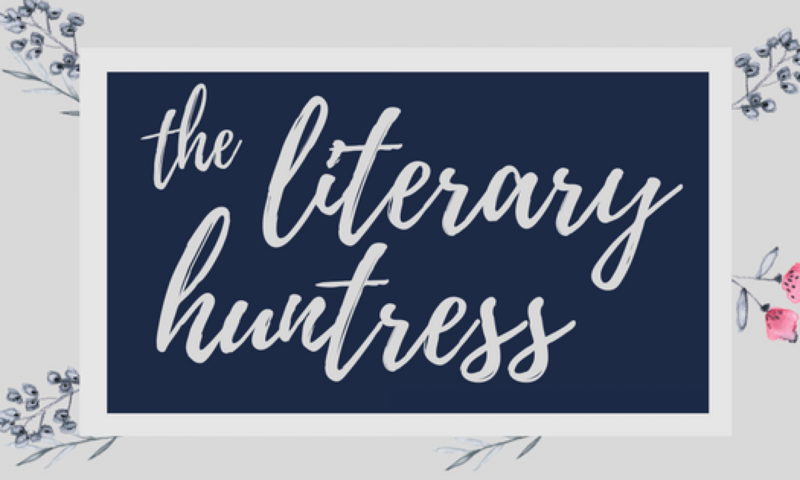 Continue reading "Mystery Blogger Award // Texting, Fanfictions, and My Favorite Posts"
Second Lead Syndrome – It’s Not Only In K-Drama! Continue reading "Second Lead Syndrome – It’s Not Only In K-Drama!"